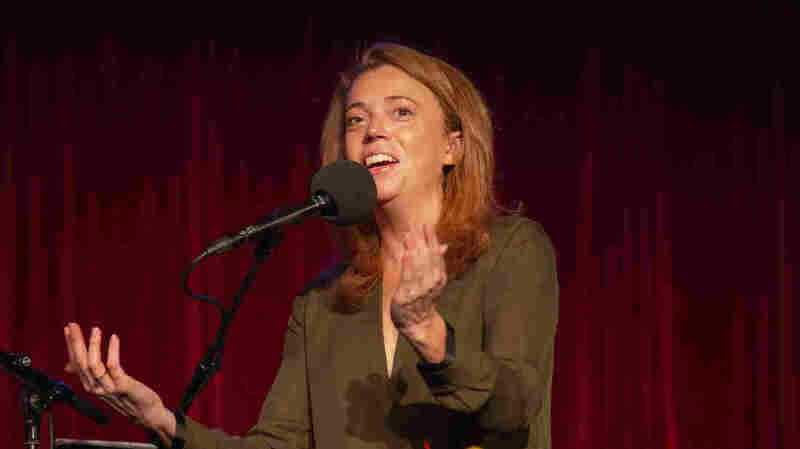 Michelle Wolf: Doing It For The People Comedian Michelle Wolf chats about her work on Wall Street, her career in comedy, and her performance at the White House Correspondents Dinner. Then, she plays a game with Amber Ruffin. Michelle Wolf appears on Ask Me Another at the Bell House in Brooklyn, New York. Michelle Wolf's path to becoming a comedian may seem unusual, especially considering that her first job after graduating with a kinesiology degree from William and Mary, was in finance on Wall Street. 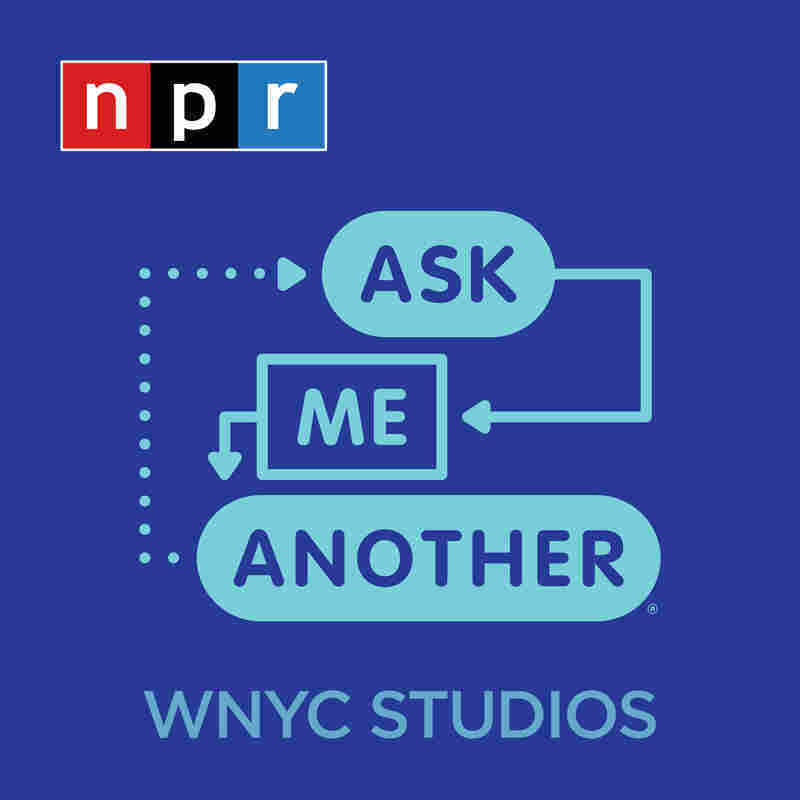 "Fun fact about Wall Street, is they love people who are just competitive and will do anything to win," she told Ophira Eisenberg, host of NPR's Ask Me Another, at the Bell House in Brooklyn. "So they love athletes... I was an athlete in college, and I got good grades so they were like 'Oh yeah, she'll be great. Don't worry that she's never taken a business class." Wolf joined the workforce at a particularly critical time, starting at Bear Stearns in the summer of 2007, less than a year before the firm failed. She recalled that in March 2008, as her employer began to collapse, she and her friends attended a taping of Saturday Night Live, which inspired her to try her hand at comedy. Though she began taking improv classes, Wolf soon moved on to stand up and eventually joined the writer's room at Late Night With Seth Meyers. Though she no longer works on the show, she described the nature of her friendship with Meyers. "One of my favorite things about Seth Meyers, first of all, very easy to make fun of. But also, is fine with being made fun of, and he'll make fun of me and it's a great relationship...I think he's a little scared of me, and then 98 percent friends with me. Two percent scared, 98 percent friends"
After leaving Late Night, Wolf went on to The Daily Show, released an HBO special, Nice Lady, and, hosted her own Netflix series, The Break. But it was her appearance at the White House Correspondents' Dinner in April 2018 that garnered Wolf national attention. Though comedians are traditionally invited to deliver a keynote speech at the dinner, Wolf had planned to forge her own path. "I knew going in my approach to it was going to be different than most people who have done it," she recalled. "Everyone had told me how bad the room was, they were like 'It's not a good room, y'know, just try to do some inside baseball stuff, that'll keep them laughing.' And I was like I'm not going to do it for the room. I'm going to do it for the people!" Wolf's comedic roast performance proved to be controversial. "I think because of what I did, they're always going to have a comedian. They will never stray from that tradition!" joked Wolf, in reference to the White House Correspondents' Association's decision to invite a historian, rather than a comedian, to deliver remarks next year. While Wolf's material garnered some outrage, she told Eisenberg that the point of the Correspondents' dinner is not just to make jokes about the President and the administration, but also to hold the media accountable. "I think that the media, they pretend to hate Trump," she reflected. "But they love him because they're selling everything that they are making. They're selling, their books, their TV, their newspapers. He is selling it all for them and they are all getting so rich while we suffer immensely." In her free time, Wolf runs ultramarathons, but she was a track and field athlete in high school and college. She and Amber Ruffin compete against each other in a game and guess what Michelle could jump over, based on her high jump personal record.